During the induction phase of a Ketogenic Diet, or even a Low-carb, Paleo Diet, some people may experience “flu” like symptoms (tiredness, lethargy, shortness of breath, even arrhythmia) that often makes one believe that what they are doing is not right for their bodies. This “flu” is a manifestation of both mental and physical dependence on carbohydrates as the body is essentially going through a phase where it has to learn (or better said, re-learn) to use fats as fuel. Most people who do a Ketogenic or Paleo Diet, initially end up cutting a lot of processed food. and when one cuts processed food, one also cuts a lot of sodium intake. Contrary to what we have been led to believe, sodium is not exactly bad for us, and we actually need to supplement with, as most animals do naturally. To learn more about why current sodium guidelines are wrong, I suggest you read “The Salt Fix”, the new book by James DiNicolantonio, cardiovascular research scientist and doctor of pharmacy who overturns conventional thinking about salt and explores instead the little-understood importance of it, the health dangers of having too little, and how salt can actually help you improve sports performance, crush sugar cravings, and stave off common chronic illnesses. When one cuts back on carbohydrates, one does not experience blood sugar spikes every time one eats and digests food, because well, one is hardly eating any sugar (all carbohydrates end up as sugars in the body). As a result, the body does not need to elevate circulating insulin levels to keep blood sugar at normal levels. Under “normal” conditions, the kidneys tend to store and reuse a lot of sodium. When your insulin levels are very low and stable, the kidneys through various hormonal mechanisms go into a diuretic type mode, excreting lots of sodium, potassium and water. The net effect is, IF ONE DOES NOT REPLACE SODIUM, to experience low blood pressure. Symptoms of low blood pressure include, dizziness, weakness and fatigue. Another aspect of this Keto-flu can include the nausea and diarrhea that many new keto dieters sometimes experience. When one eats, all the nutrients in food are broken down into their constituent parts such as carbs (glucose), proteins (amino acids), fats (fatty acids) and fiber. 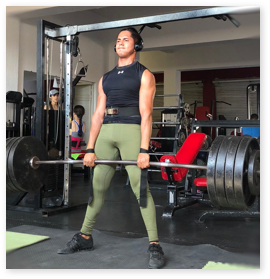 When one consumes fats, various pancreatic enzymes and bile salts from the liver and gallbladder all work to break down the fats/lipids down into cholesterol, triglycerides and other components. It takes time for the liver, gall-bladder and pancreas to up-regulate the production of bile/enzymes in order to accommodate a larger amount of fat that may be typical when switching to a Keto-like diet. If one ingests a large amount of fat and the liver and pancreas don’t produce or have enough bile stores to break the fat down, one can get nauseated from this undigested fat. Another thing that can happen with new keto-dieters is diarrhea. There is a diverse world of bacteria, yeast and other microorganisms that are part of the Human Digestive System. Sometimes, they are beneficial and assist in digesting food, and sometimes they are simply taking advantage of a free meal. Every organism in the gut is constantly vying for space and nutrients. The average person has taken rounds of antibiotics or consumed a standard american diet with a lot of processed carbohydrates and alcohol, and so, probably has messed up the balance of the natural micro-flora, letting E.coli, H. Pylori and Candida A. start taking over where they shouldn’t. This is called Gut Dysbiosis and is part of the reason a low carb, whole food approach to diet can be so beneficial for auto-immune disorders. We now know 70% of our immune system is located in our gut ecosystem, and these gut bacteria have connections to our nervous system that can initiate cravings as if they were telling us to feed them with certain food. When one stops eating or reduces substantially carbohydrate intake, many sugar dependent microorganisms die from starvation. The corpses of these microorganisms can release chemicals and initiate inflammation inside the gut, leaving a person with a few days of diarrhea and nausea at the beginning of the low carb experience. Keto flu can be treated by replenishing electrolytes: Sodium, Potassium and Magnesium. The flu-like symptoms should dissipate in a few days or weeks, but it is still recommended to take care to get enough sodium, potassium and magnesium (a.k.a. electrolytes) in the diet, especially if one starts to experience fatigue, muscle twitching, headaches, muscle cramping, and in severe cases, arrhythmia. Leg cramps may be the most common sign that electrolytes are out of balance. 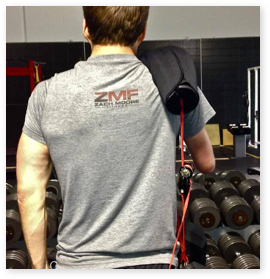 Check our guide to Electrolyte Supplementation! Sodium: Broth or bouillon, Pickle juice, Sodium pills. Potassium: Raw spinach, Avocado, Mushrooms, Salmon, Steak, Pork loin, Lite Salt, a multivitamin. Magnesium: Raw spinach, Avocado, Magnesium Citrate or slow release Magnesium for optimum absorption, a multivitamin. 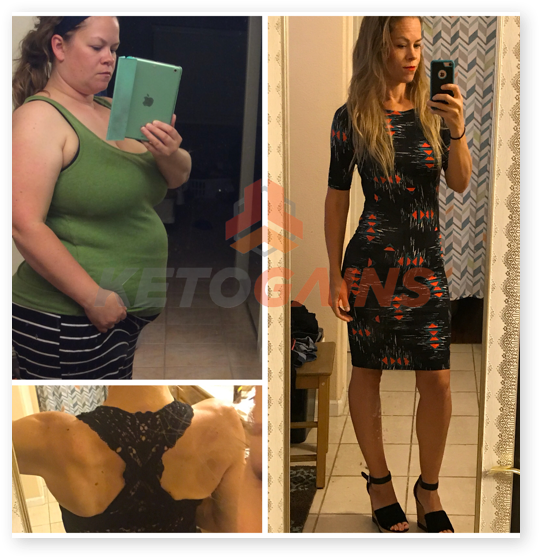 Make Ketogains very own recipe for Ketorade! 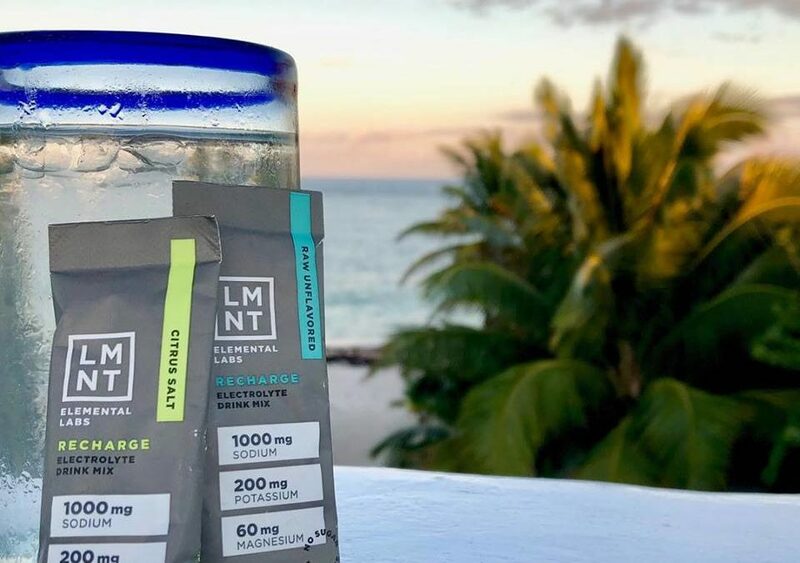 Or, you can buy LMNT, a tasty electrolyte drink mix that is formulated to help anyone with their electrolyte needs and is perfectly suited to folks following keto, low-carb, or paleo diets. When starting a low carb / zero carb / ketogenic diet most people will experience less bowel movements and this may make them think something is wrong. 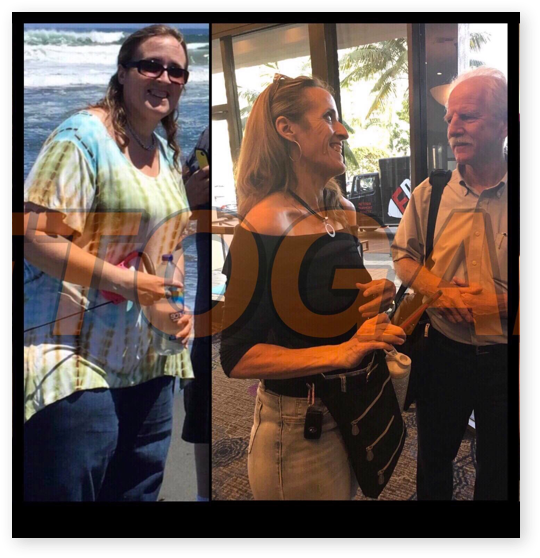 In reality, people who reduce drastically processed carbohydrate ingestion report perfect digestion and bowel movement once the adaptation is over(this could be between 15 to 90 days). The reduction in both fewer and smaller bowel movements, is due that meat and protein based foods are going to be absorbed at a near +90% rate by your digestive system, vs vegetable products due fiber and other indigestible compounds. Also, being low in sodium may cause constipation: by reviewing sodium intake and making sure one ingests 5-7g sodium on a daily basis, most issues seem to be resolved. As with many other things in Nutrition there is not a definitive stance on the importance of fiber, as some of the hypothesis (sometimes based om observational studies) have failed to been replicated in clinical trials. RESULTS: The median age of the patients (16 male, 47 female) was 47 years (range, 20-80 years). At 6 mo, 41 patients remained on a no fiber diet, 16 on a reduced fiber diet, and 6 resumed their high fiber diet for religious or personal reasons. Patients who stopped or reduced dietary fiber had significant improvement in their symptoms while those who continued on a high fiber diet had no change. 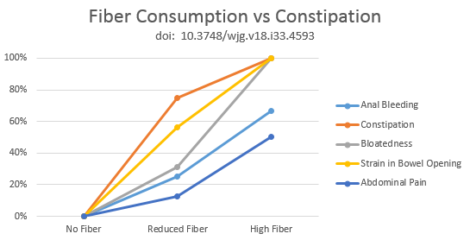 Of those who stopped fiber completely, the bowel frequency increased from one motion in 3.75 d (± 1.59 d) to one motion in 1.0 d (± 0.0 d) (P < 0.001); those with reduced fiber intake had increased bowel frequency from a mean of one motion per 4.19 d (± 2.09 d) to one motion per 1.9 d (± 1.21 d) on a reduced fiber diet (P < 0.001); those who remained on a high fiber diet continued to have a mean of one motion per 6.83 d (± 1.03 d) before and after consultation. For no fiber, reduced fiber and high fiber groups, respectively, symptoms of bloating were present in 0%, 31.3% and 100% (P < 0.001) and straining to pass stools occurred in 0%, 43.8% and 100% (P < 0.001). Comstock JP, Garber AJ. “Clinical Methods: The History, Physical, and Laboratory Examinations. 3rd edition”, Chapter 140 – Ketonuria. “The diuretic (dehydrating) nature of ketosis causes an excretion of three of the body’s primary electrolytes: sodium, potassium, and magnesium (31,40). These three minerals are involved in many processes in the body, one of which is the regulation of muscle contraction, including the heart. Some studies show a net loss of calcium while others do not. (31). Micheal R. Eades, “Metabolism and Ketosis”. Effects of insulin on renal sodium excretion. Gupta AK, Clark RV, Kirchner KA. Source Department of Medicine, University of Mississippi Medical Center, Jackson 39216-4505.